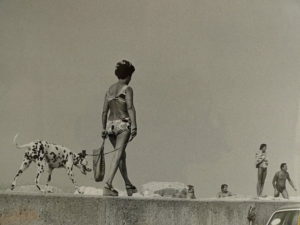 A ‘Summer Must Have’ whether you are a dog lover or a lover of Shirley Baker’s photography. 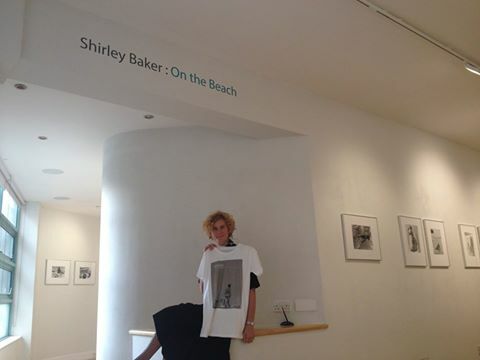 We have a limited edition On The Beach T-shirt for sale. If you would like to purchase one at £20 please contact nanlevy@btinternet.com or you will find them on sale at The Grundy Art Gallery Blackpool shop alongside Shirley’s On The Beach Exhibition. They come in S, M, L and XL.